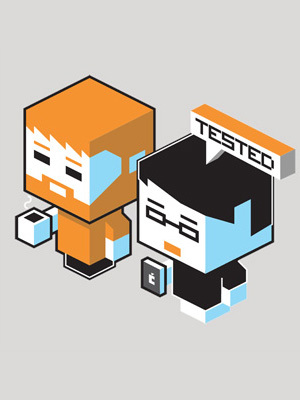 By Wesley Fenlon on June 27, 2013 at 3:30 p.m. If zombies ever take over the Earth, this is how it will happen. Naughty Dog's The Last of Us has already distinguished itself from the potential label of just another zombie game thanks to its universally praised storytelling, but there's another aspect of the game that makes it remarkable compared to the Resident Evils and Dead Islands of gaming: a grounded-in-reality scientific explanation of how zombies came to be. The zombies in The Last of Us aren't your classic George Romero shambling undead. They're fungi. Or, at least, their mutated bodies come from invasive fungi like Ophiocordyceps unilateralis. 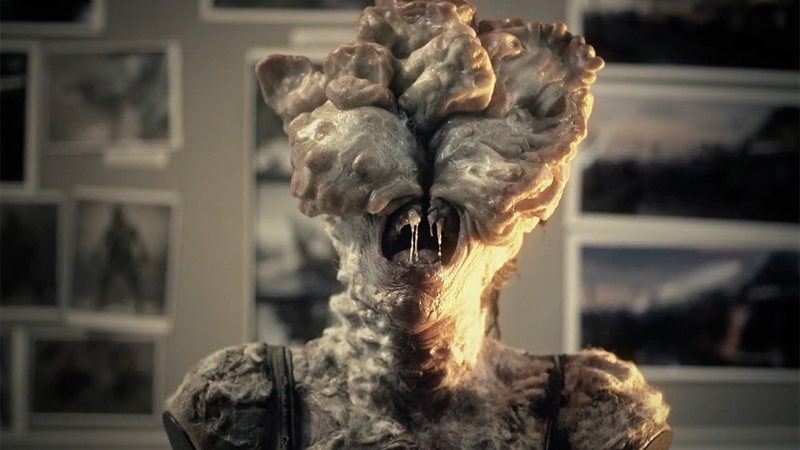 Scientific American wrote a great piece about the plausible zombies of The Last of Us by delving into how this very real fungus kills and transforms its hosts. SA writes: "Out of the 400 species in the genus, all of these parasites make their homes inside the bodies of others—mostly in insects but some even in other fungi. Not all of these parasites are the evil zombie-makers you might think. A few species of Cordyceps have medicinal value. One of these fungi, Cordyceps subsessilis, has been used to derive immunosuppressive drugs used in organ transplants. But some species of Cordyceps are indeed body snatchers—they have been making real zombies for millions of years." 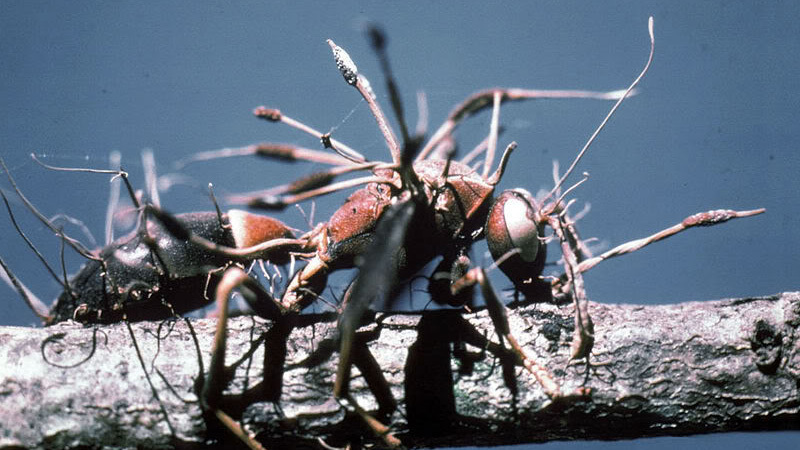 Ophiocordyceps unilateralis is perhaps the closest real-world analogue to the infected humans in The Last of Us. This spore eats away at the tissue of a specific ant species until there's nothing left but the exoskeleton. Eventually, spore bodies emerge from the zombified ant and spread the fungus. Another species infests tarantulas, and the spore bodies that burst forth are incredible looking--beautiful, until you realize how totally creepy that is. Scientific American goes into a bit more depth about how the fungus affects humans in The Last of Us, which is, thankfully, where the game diverged from reality. Cordyceps won't be turning you into a zombie anytime soon, but the game presents quite a realistic interpretation of how that would happen, staying true to how the fungus affects other organisms. Way to do your homework and give us horrible nightmares, Naughty Dog.